Welcome to Your School Name!  Hi, my name is Instructor Name, owner of Your School Name in Your City, Your State, and I want to welcome you to our website! We have been honored to be able to serve the Your City are for years, and we'd be even more honored to be able to serve you and your family. 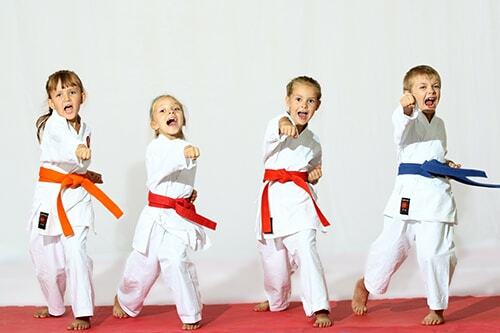 At Your School Name, we wholeheartedly believe that Martial Arts training can change lives. 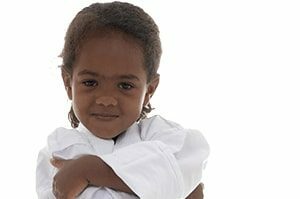 From increased Fitness levels and Quality of Life for Adults, to greater Confidence and Self Esteem for Children, we’ve seen firsthand the benefits that people receive from Martial Arts training, and we want to share those benefits with you! Birthday Parties at Your School Name are a TON of fun! 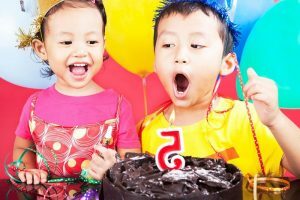 Your child and their birthday guests will be constantly engaged in structured, super awesome activities. Plus, parents don't have to lift a finger with setup, clean up, or anything else. Book ASAP, spaces fill up quickly! Mixed Martial Arts is the future of Martial Arts, as seen on the UFC and other fight promotions. 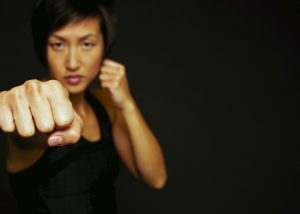 You'll learn the most effective Martial Arts moves from each style of Martial Arts, and become far stronger and more knowledgeable than if you learned only one style. Jeet Kune Do was created by the famed Bruce Lee, and is often referred to as the art of "Fighting without Fighting". 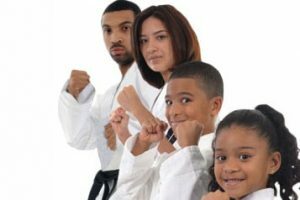 It is designed to be ultimately effective, utilizing the most devastating street defense style martial arts moves, to help you keep yourself and your family safe. Tai Chi is a low impact Martial Art for the young and old. It's flowing motions help strengthen muscles and joints, while increasing flexibility and encouraging improved health through greater circulation, immune system rebound, and mental clarity. Jiu Jitsu is all about real self defense that really works. You'll learn how to use leverage and technique to effectively defend from much larger, stronger opponents. Plus, you'll get healthier, feel great, and gain enormous confidence form knowing you can handle any situation.